The weather over Europe is expected to be fairly mild for most of the regions. However, at northwest conditions may be quite unsettled. See the comprehensive analysis for 1-10/11/2018 below. In eastern Europe (including southern Balkans) the weather is going to be mild and dry with temperatures much above the average. The possibility for any rainfalls is insignificant. It is highly likely that foggy mornings will come up in central and northern regions of eastern Europe, but mainly around Black Sea. 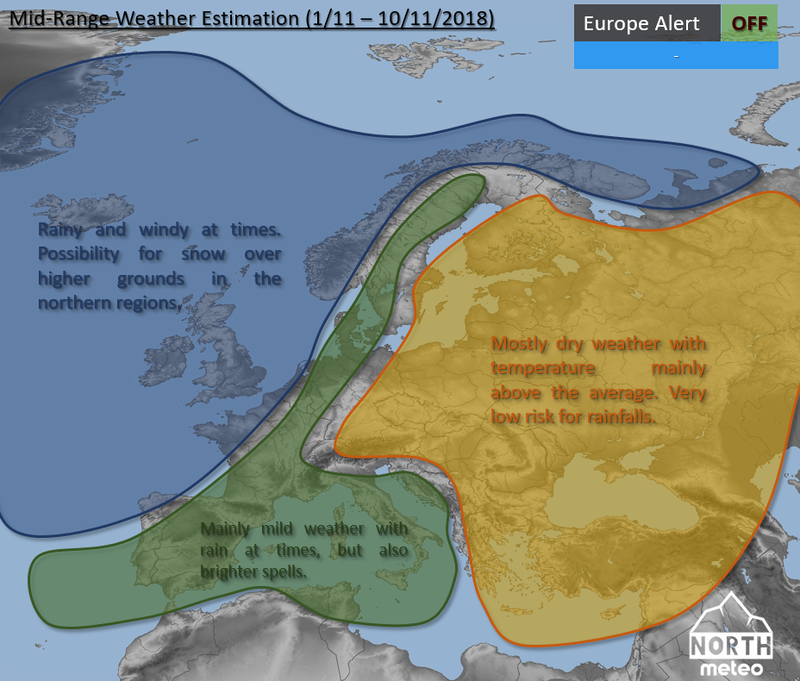 In the northwest Europe, low pressure systems will be developed affecting these regions with rainy and windy weather at times, but with around average temperatures for this season. 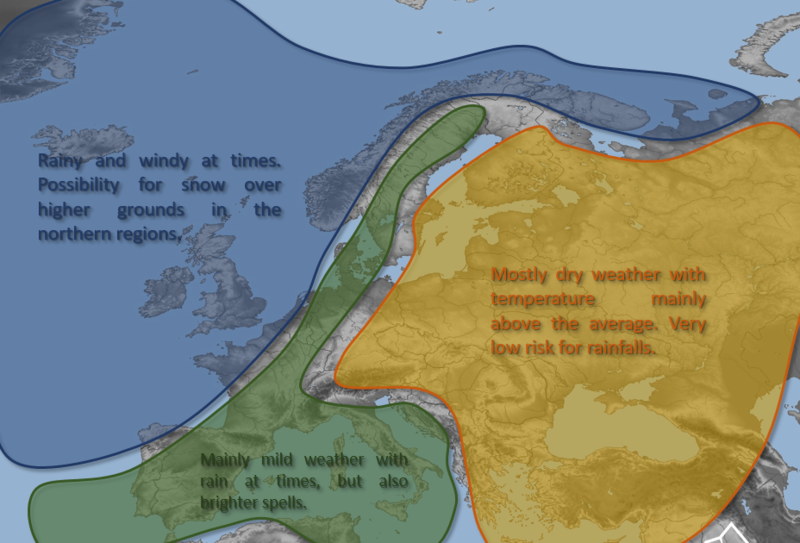 Snowfalls may occur over higher grounds in Scotland, Iceland and Scandinavia. 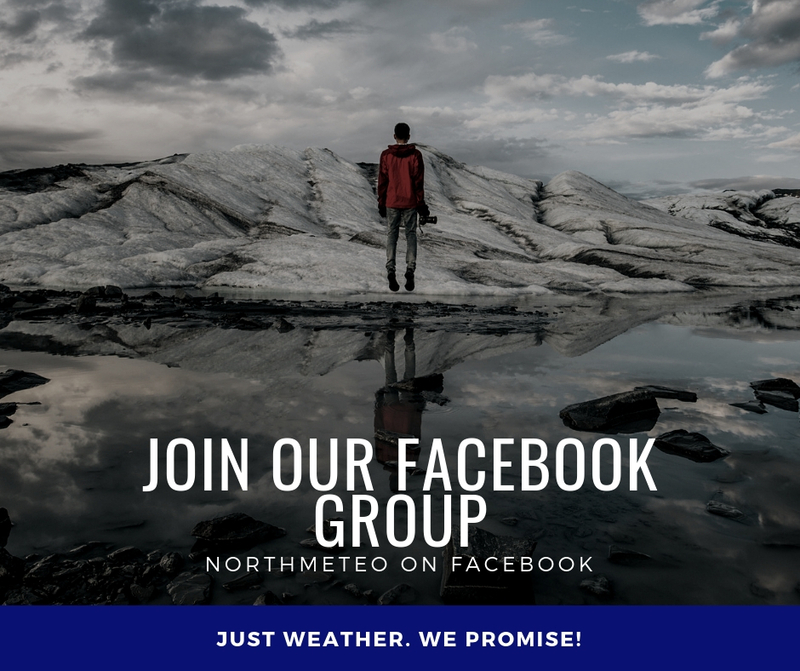 Finally, in Iberia, parts of France, Germany and southern Scandinavia the weather may be unsettled with rainy and brighter spells and temperature around the average. There is a trend that the circulation over Europe will change around the middle of November, but there is no high confidence for this. 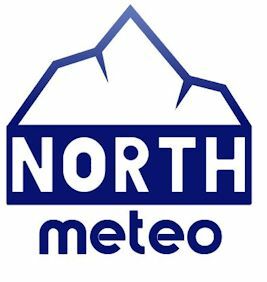 We will inform you for any significant changes about the weather in our continent.